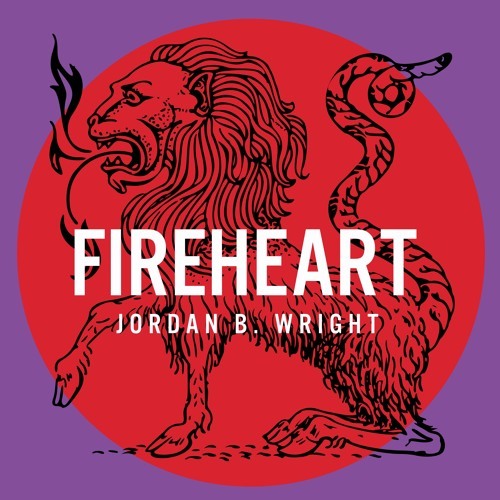 Fireheart is an anthemic song about relationships and the hopes of growing old together. The song echoes the desire for a future leaving behind past grievances as hearts mend. The dynamics build with efficacious drums, luscious guitar parts, blankets of keyboards, and opulent harmonies. At the end one can hear the guitar of vexation singing the melody imperturbably waiting for strife to pass and settle like water on the sand.